Investigating notions of domestic space, This Side of Paradise: Narrative, Cinema and Suburbia in the Work of Miles Aldridge and Todd Hido at Huxley-Parlour Gallery, London, looks to the work of two contemporary photographers known for their cinematic approaches to image-making. The pieces on display offer an intriguing view into life in residential neighbourhoods, crafting stylised visual stories that tap into ideas of urban isolation and tension through a distinctive use of colour and light. Rich in implied narrative, Hido’s Houses at Night series – featured above – captures buildings in the US steeped in shadow, often illuminated by a single obscured window. Shown here, Aldridge’s bold compositions position female figures at the centre of events, each offering a glimpse behind the curtain into a surreal representation of everyday life. 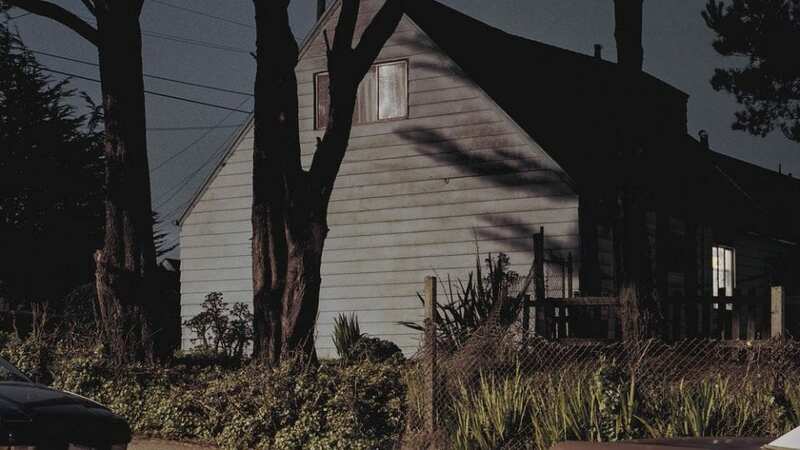 Viewed together, the works subvert the fantasy of American suburbia, presenting unsettling undercurrents that look to the aesthetic and suspense of films by Alfred Hitchcock and David Lynch. The show runs from 15 November to 15 December. Find out more here. 1. #7373, 2008, Todd Hido. 2. Home Works #3, 2008, Miles Aldridge. 3. #1731, 1996. Todd Hido. 4. Chromo Thriller #3, 2012, Miles Aldridge. 5. 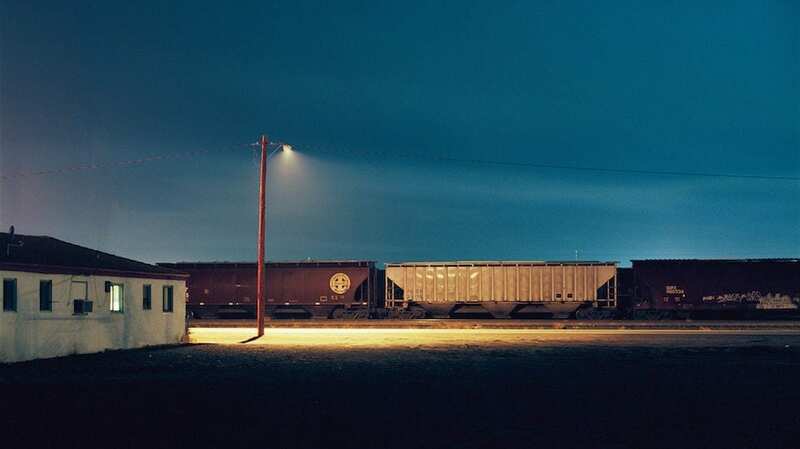 #2154-a, 1998, Todd Hido. Work by Miles Aldridge features as part of an exhibition at Reading Museum celebrating the Irish writer and dramatist Oscar Wilde.